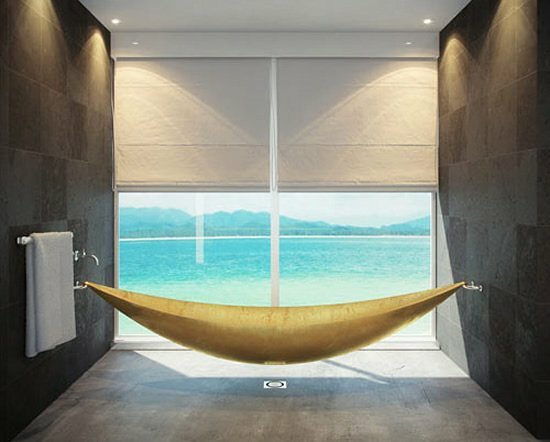 Want to soak in real Luxury, then answer me – what is the most expensive Bathtub in the world? 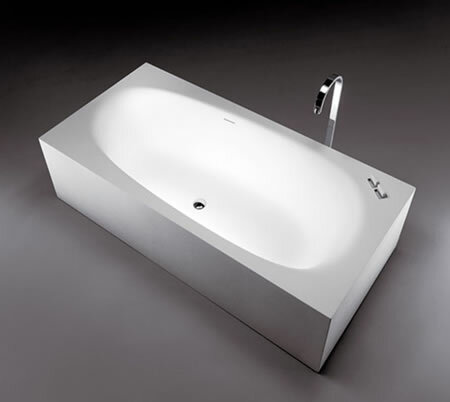 The Archeo Copper Bathtub including the bath set and handshower from Kallista is the correct answer. 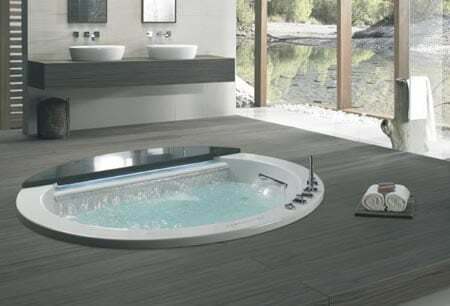 Although there are many more expensive custom built tubs, we are only talking about the most expensive bathtub in production. 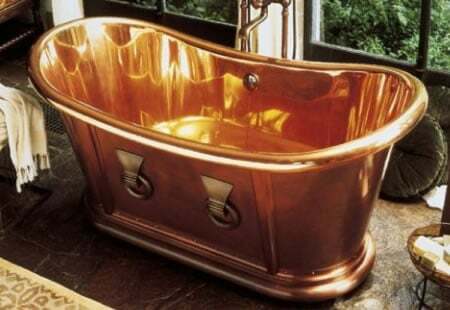 Archeo, meaning “ancient and beautiful” in Greek, perfectly describes this solid copper bathtub that is hand-crafted by the same coppersmiths who restored the Statue of Liberty’s torch. 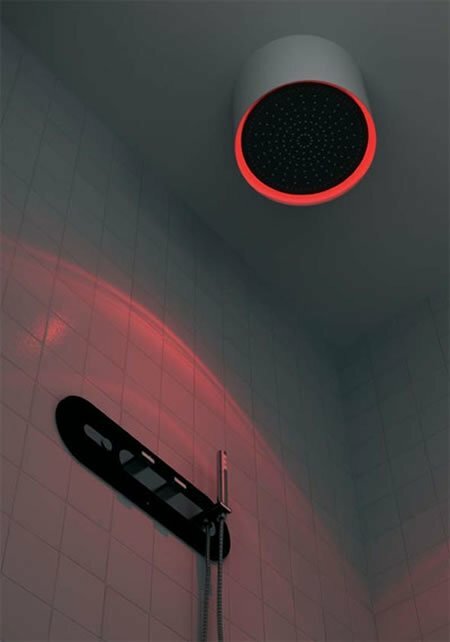 The spacious bathtub is 65 inches long, 31 inches wide, 30 inches high and 21 inches deep. 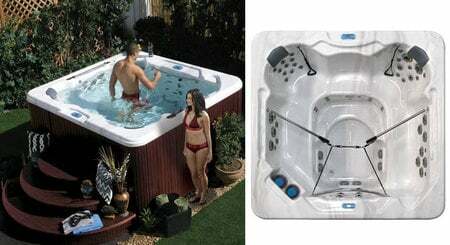 This luxurious tub can hold 71 gallons of water (that’s more than anyone can need) and weighs 154 pounds. 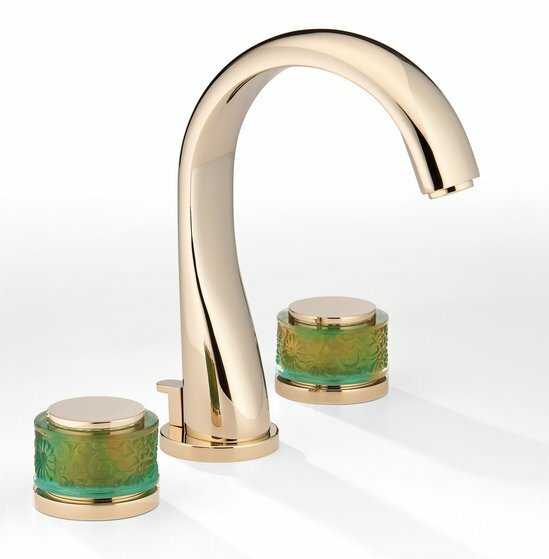 An elegant, fluted-shell copper bathtub faucet set with handshower complements the bathtub. It also features a turn knob finely etched with a starfish sitting on a seashell. 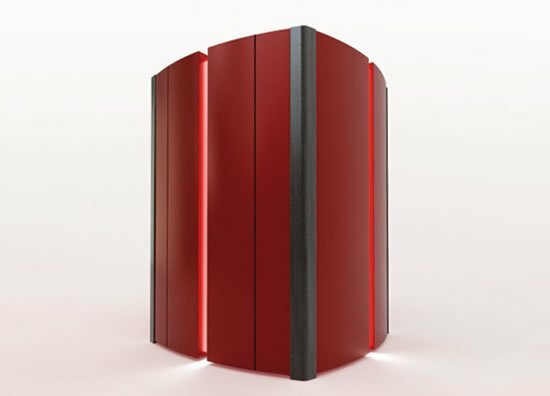 All this comes for a tub full of money as its is priced at $67,550!